What is Hope of Life? Hope of Life, a non-profit, Christian organization, based out of Chiquimula, Guatemala, is all about transformation. 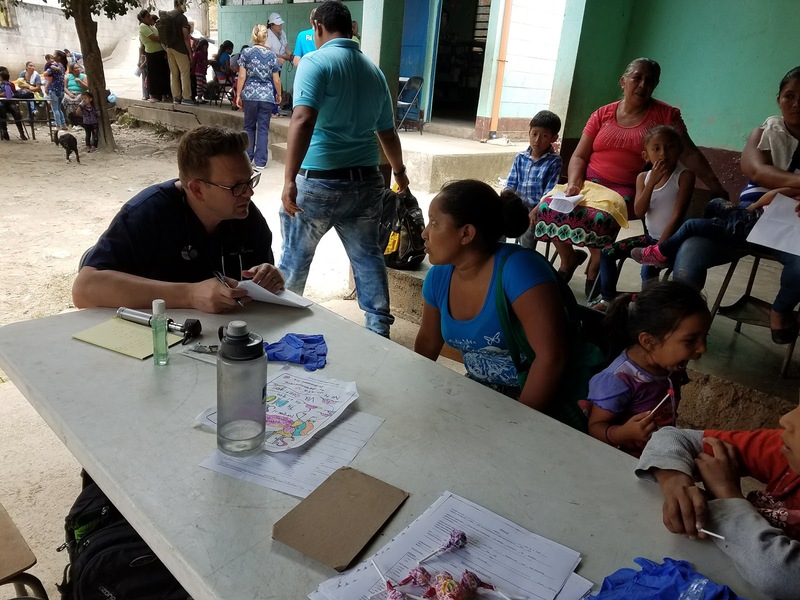 Whether it is providing medical aid to a remote village or rescuing a malnourished baby in the mountains, this ministry has been transforming the lives of the people of Guatemala ever since it’s establishment 30 years ago. 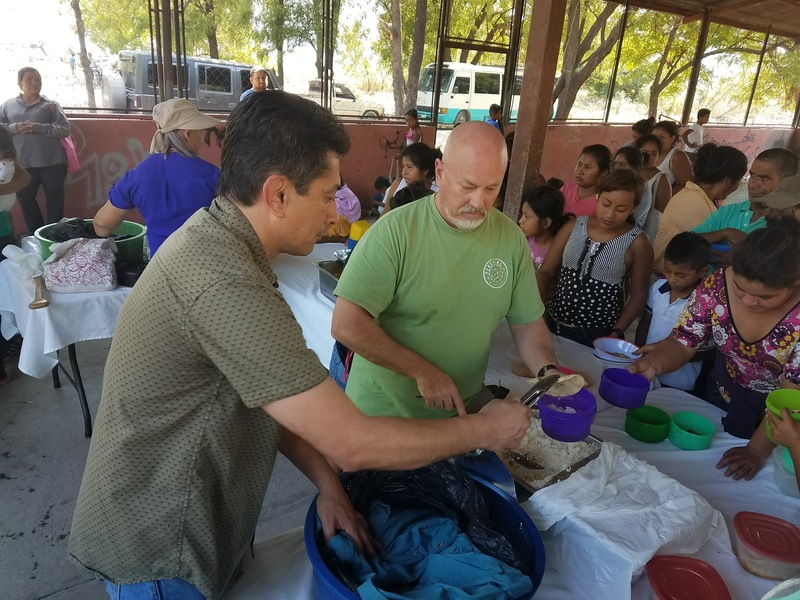 In 1987, Carlos Vargas, the founder of Hope of Life, made a business deal with God while on his deathbed, declaring that if God healed him, he would serve the sick and poor people of Guatemala the rest of his life. 30 years later, with 6,721 homes built, 611 church planters trained, $307,000,000 worth of medical aid distributed, 28,871 children rescued, 496 clean water projects completed, 7,217 child and elderly sponsorships established, 310 schools built, and 570 church and community centers built, Carlos’s commitment to His deal with God holds true to this day. 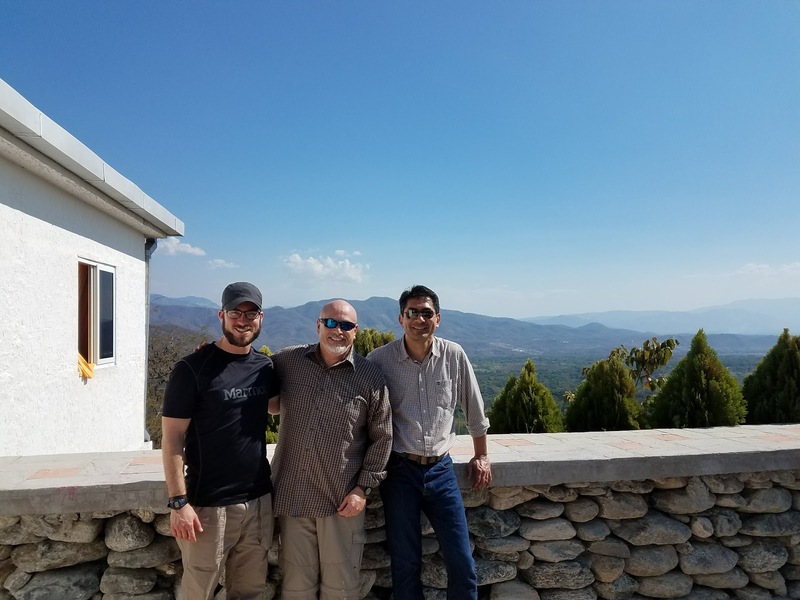 The Hope of Life campus serves as a missions hub, where the ministry staff run and track logistical operations, teams are housed, sent out from, and rest after long days serving in the villages, and Guatemalans are cared for. The campus includes 3,000 acres of land, 4 large warehouses, multiple buildings for housing up to 400 people at a time, a hospital, a business lodge, homes for orphans, dining facility, pool, and office building. 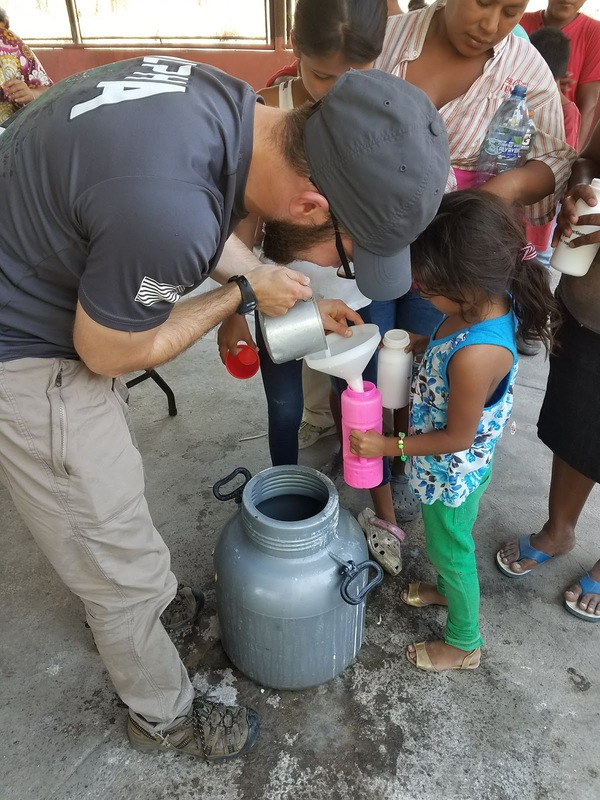 The ministry strategically involves churches and other ministries in serving the people of Guatemala by going along for child rescues, raising orphans, building homes and buildings in villages, conducting medical aid and distribution, and more. 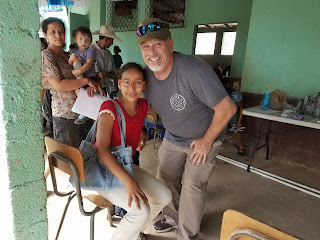 Guatemala is being transformed through this ministry. Our mission in visiting Hope of Life was to see what this ministry is all about and if there is potential for partnership in the future. 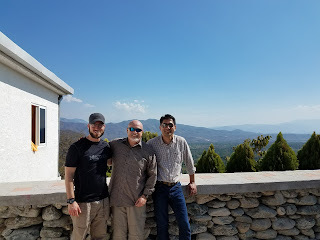 We had a small team, Pastor Carlos, Javier, and myself (Zac). Our first day we received a tour of the Hope of Life campus. We were told the story of how Carlos began this ministry and how it has expanded. We were taken to the buildings where the elderly people who cannot life on their own, the mentally ill, and children are all housed and cared for. We personally talked with them, and had the privilege of hearing one man play the accordion and sing, and another woman showed us her personal paintings of which we had the option to purchase. This was hard for me. Seeing these children who without choice of their own, have to battle mental disabilities without assistance from parents. Thankfully Hope of Life rescued them. The next day we were taken to what is known as “The Dump”. 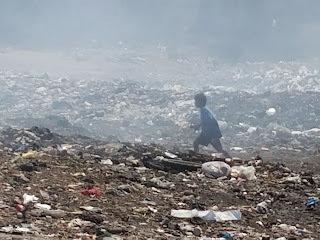 Quite accurately named, The Dump is a location where all trash in the area is dumped. 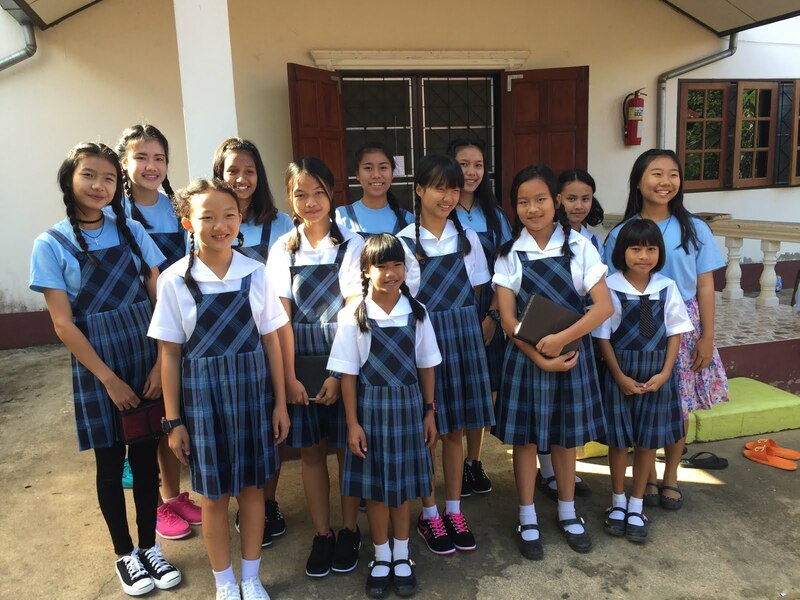 It is also the home of many families, adults and children alike. In talking to one of the men who love there, we discovered that around 2 weeks of trash collection will allow him to make $4-$6 worth. You see, to survive, these people collect trash and sell it. 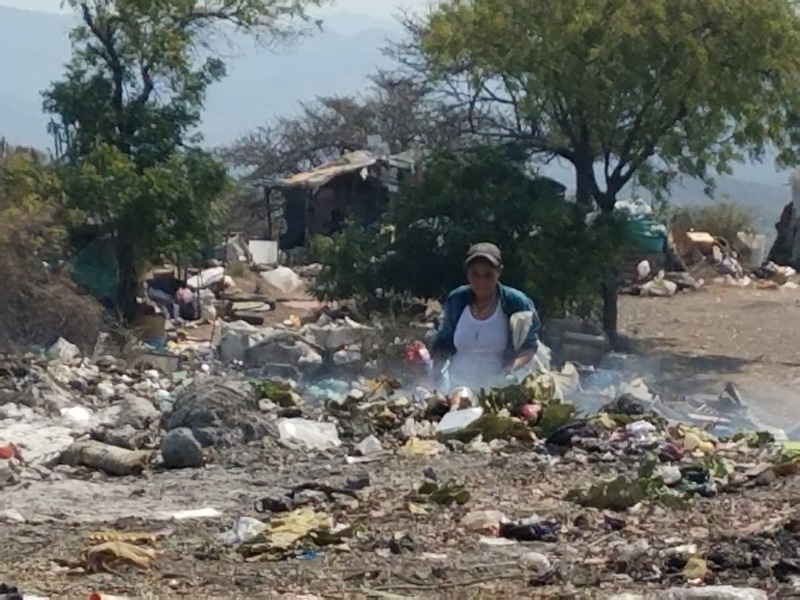 Their homes are also constructed out of garbage. 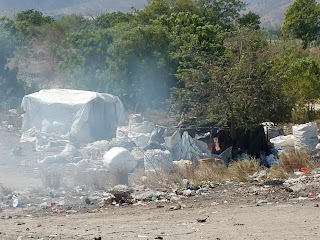 Smoke blanketed the mounds of filth as we walked around. 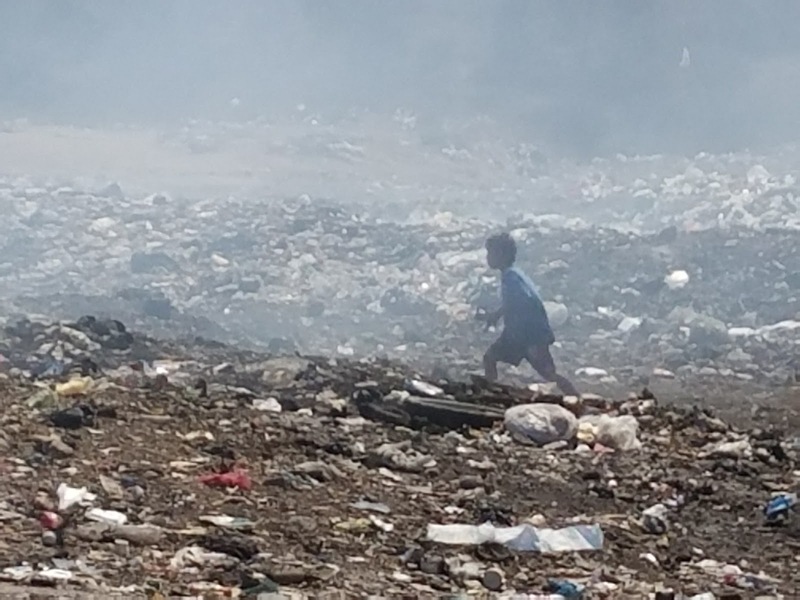 I glanced over and spotted a small boy, with no parents in sight, holding a piece of garbage, walking through the smoke. 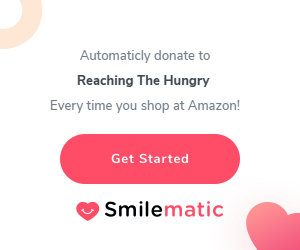 The reality of my wealth as an American, who not only has everything I need but also Eternal life as a Christ Follower, hit me drastically and a sinking feeling of humility came over me. We then served food to those living in that area, what a privilege this was. The following day involved us linking up with a medical team, Parkside Pediatrics to conduct a medical clinic in their sponsor village. I helped with vitals and triage documentation. What a joy it was to serve these people! 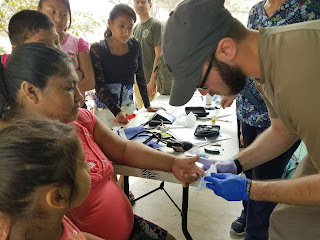 There is nothing like offering medical aid and then true life through Jesus. You see that is one of the basic principles of Hope of Life, never meeting a physical need without addressing the spiritual need. 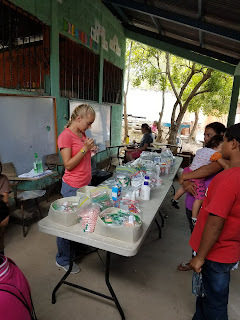 Needless to say, We were all impressed with the strategy, service opportunities, and impact of this ministry and are eager to partner with them in advancing God’s Kingdom. 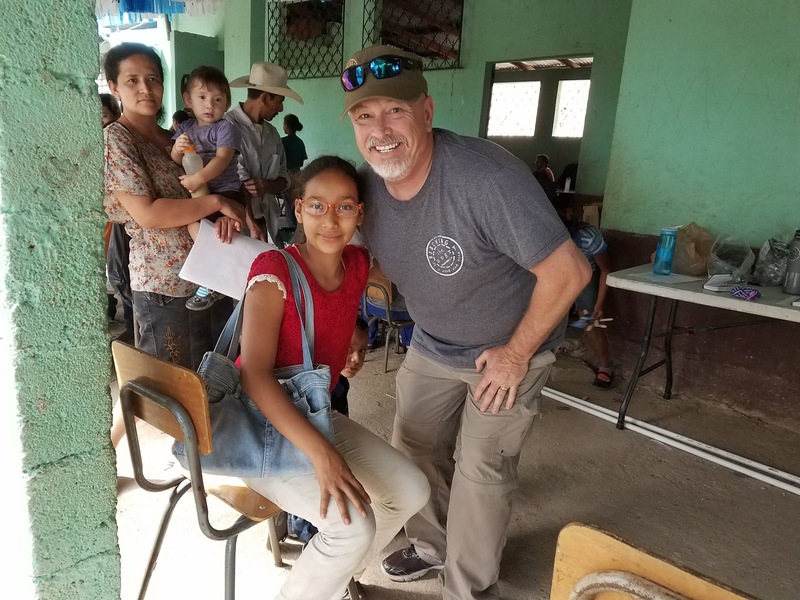 Reaching the Hungry will be joining Hope of Life in Guatemala in June 2018 to do just that. 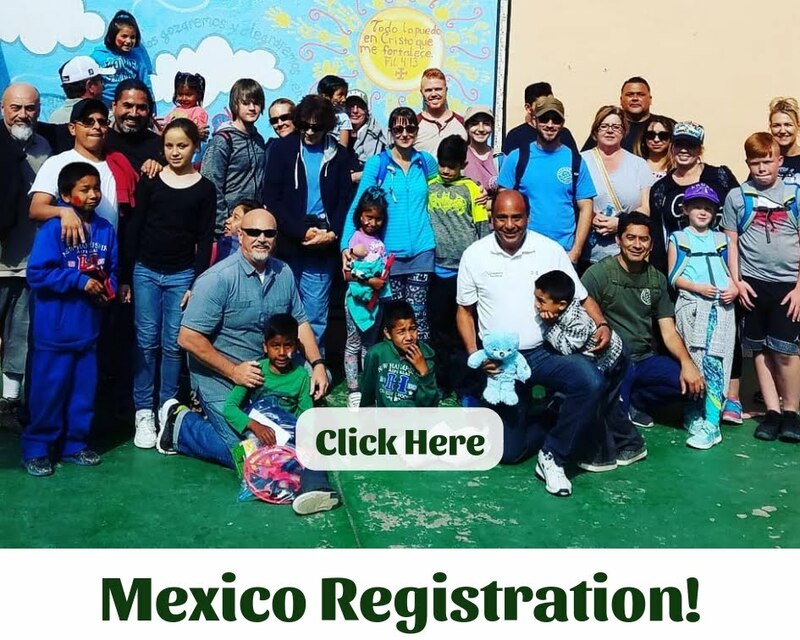 We would love to have you join us in this great opportunity.